Do you have a car you no longer need taking up space in your driveway? Donate it to Jewish Federation & Family Services! All types of vehicles are accepted including, trucks, boats, motorcycles and more. Donating a Vehicle is Easy! We work with a nonprofit organization, CARS, Inc. to manage our vehicle donation program.​ Get started by completing the online donation form below or on the CARS, Inc. website. Or call 866-985-GIVE (4483)​. JFFS will receive the funds when the car is sold and the details of your gift will be reported directly to us. Most cars, trucks, trailers, boats, RV's, motorcycles, off road vehicles, heavy equipment and most other motorized vehicles are accepted. If you have any questions about what you can donate, please call CARS, Inc. at 855- 620-4483. The amount that is tax deductible is the sale price of the vehicle. For more information on tax write-offs, review IRS Publication 526 which sets forth the manner in which the IRS requires you to determine the value of your donated property. 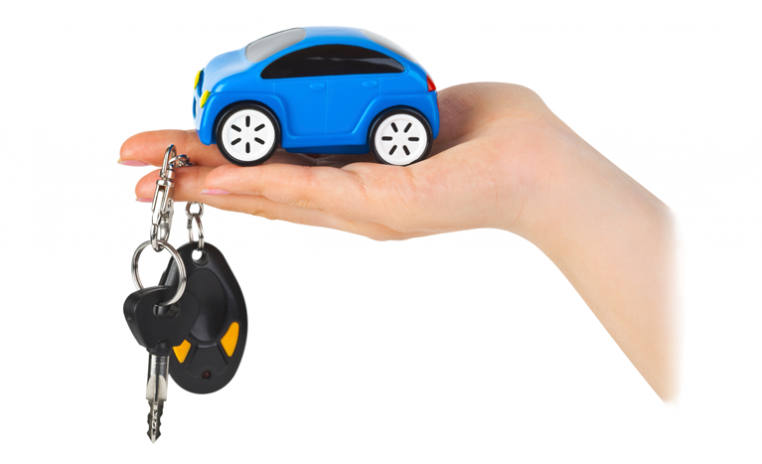 You will need the title to the vehicle, but if you do not have it, call CARS, Inc directly. It is possible that other arrangements may be made. Yes. CARS, Inc. are able to accept most vehicles running or not. Exceptions include older vehicles whose value would not offset the cost of towing. Most vehicles need to be intact and in towable condition. To find out if CARS, Inc. can accept your vehicle, please complete their online donation form or call them on 855- 620-4483. Can CARS, Inc. pick up vehicles in all 50 states? They are able to pick up most vehicles in the continental United States. Before filing your taxes, review IRS Publication 526 which sets forth the manner in which the IRS requires you to determine the value of your donated property. CARS, Inc. will arrange to have your vehicle towed away at a scheduled time convenient for you. The vehicle will be picked up by a licensed tow company at no cost to you and will be taken to our sale location. CARS, Inc. will contact you to schedule an appointment within two to three business days at the most. If you need your car picked up sooner, please call 855- 620-4483. Yes, the driver will issue a receipt at the time of pick-up. This is not your final tax receipt unless the sale of your vehicle does not exceed $500. This initial acknowledgement will indicate your name as well as the year, make, model and condition of the car you are donating. It will be your only receipt if your vehicle sells for less than $500. An IRS Form 1098-C, Contributions of Motor Vehicles, Boats, and Airplanes will be mailed to you within 30 days of the sale stating the amount of gross proceeds received from your car, provided your vehicle sold for more than $500. This will be your tax receipt for your charitable contribution. In some cases we can take your car, running or not. However, it must have an engine and be towable. Contact a representative at 855- 620-4483 to find out if your vehicle qualifies for pick-up.